Hello guys, we are back with another game giveaway. Do check out our previous game giveaways and follow us on twitter/FB for the upcoming ones. 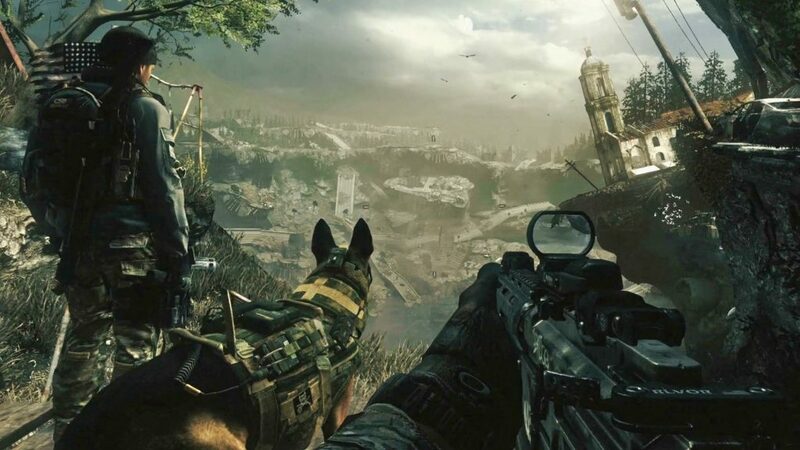 Call of Duty: Ghosts is a 2013 first-person shooter video game developed by Infinity Ward, with assistance from Raven Software, Neversoft and Certain Affinity. Published by Activision, it is the tenth primary installment in the Call of Duty series and the sixth developed by Infinity Ward. Outnumbered and outgunned, but not outmatched! 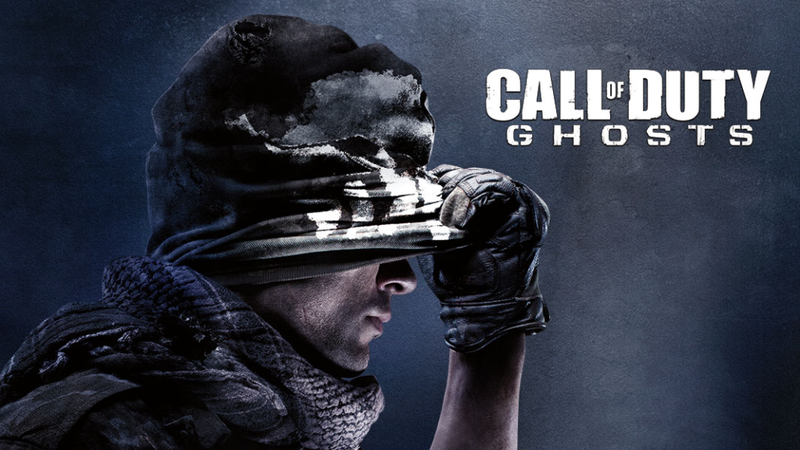 Call of Duty®: Ghosts is an extraordinary step forward for one of the largest entertainment franchises of all-time. This new chapter features a new dynamic where players are on the side of a crippled nation fighting not for freedom, or liberty, but simply to survive. Set in an near future that follows the nuclear destruction of the Middle East. The oil-producing nations of South America form "the Federation" in response to the ensuing global economic crisis. Quickly they grow into a global superpower, swiftly invading and conquering Central America, the Caribbean, and Mexico. Gameplay is solid now no lags. The time to kill is quick and realistic. The maps are much better than recent maps in cod games. Character designs are cool. The campaign is anything but boring. Every mission has its own difference not just in objective, environment and story but also in combat. The story will entertain you for the whole game and it's really easy to follow and understand what the hell is actually going on. 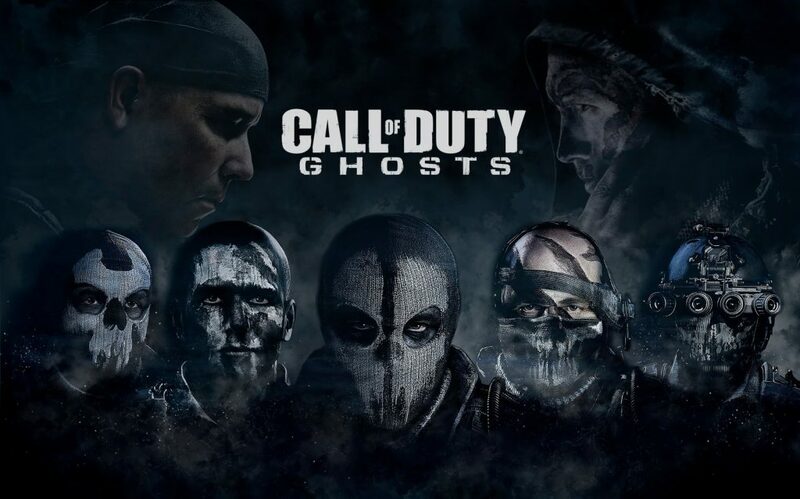 Call of Duty: Ghosts introduces a new game type called Squads. This mode can be played either solo or with other players including friends. A squad consists of ten different customizable characters. Squads can be utilized in unique game modes involving AI controlled enemies and AI controlled squad mates. Squad vs Squad: Two opposing players play team deathmatch using their Squads. Safeguard: The player and up to three other friends in a wave-based survival match. All in all, a great game to play with your friends. the infected mode is fun on this! Top giveaways you good awesome people.